“Heidi Wastweet has sculpted thousands of masters for coins and medals and I knew her experience and insight would elevate this important commemorative into a true work of art,” said Franki. 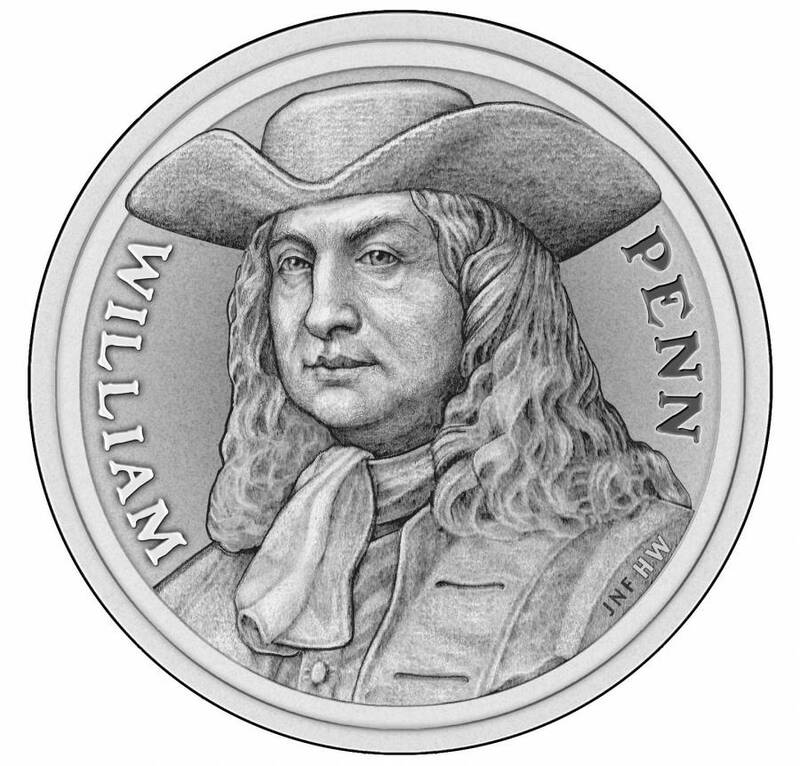 Wastweet serves the United States Mint as an elected medallic expert on the Citizen’s Coinage Advisory Committee. She also serves as the president of the American Medallic Sculpture Association. 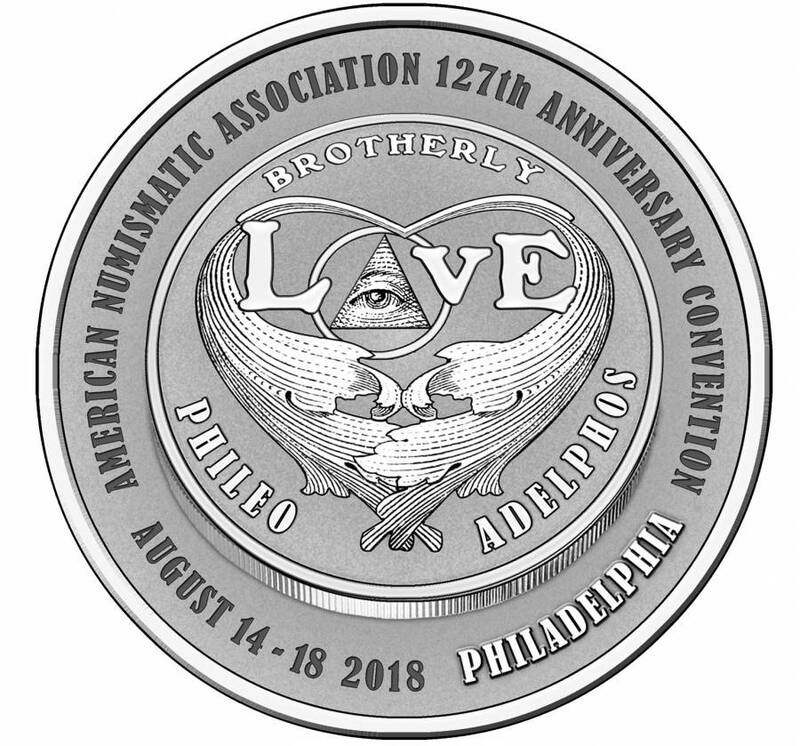 The reverse of the commemorative medal originally featured the famous Philadelphia LOVE sculpture graphic created by artist Robert Indiana in 1964. When Indiana first created his art, he failed to properly file a copyright for LOVE, which has thrown ownership of the design into question. Indiana died on May 19. In light of newly surfacing questions about the estate proprietorship of Indiana’s LOVE designs and sculptures, Franki and the ANA opted to change the design out of respect to the late artist and his estate.